FRAPS 2.9.7 Released with FluidMark BugFix! The new release of FRAPS is out. 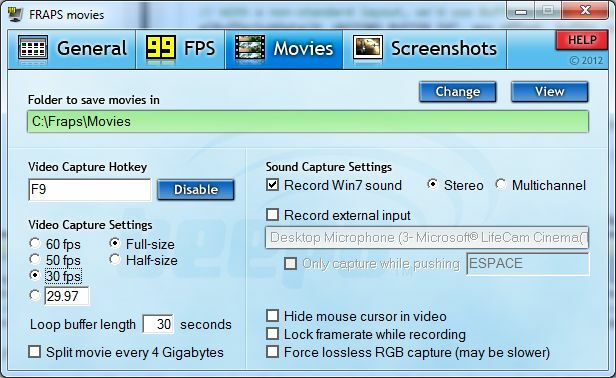 For those that live in a cavern, FRAPS is a Windows application that makes it possible to benchmark and screen-capture (image or video) Direct3D or OpenGL applications. FRAPS is used in many graphics cards reviews. Fraps 2.9.6 is available here: Fraps DOWNLOAD. Aaahh at last, a new version of Fraps is available. 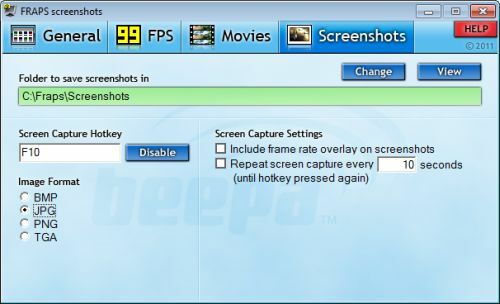 Fraps is a Windows application that makes it possible to benchmark and screen-capture (image or video) Direct3D or OpenGL applications.